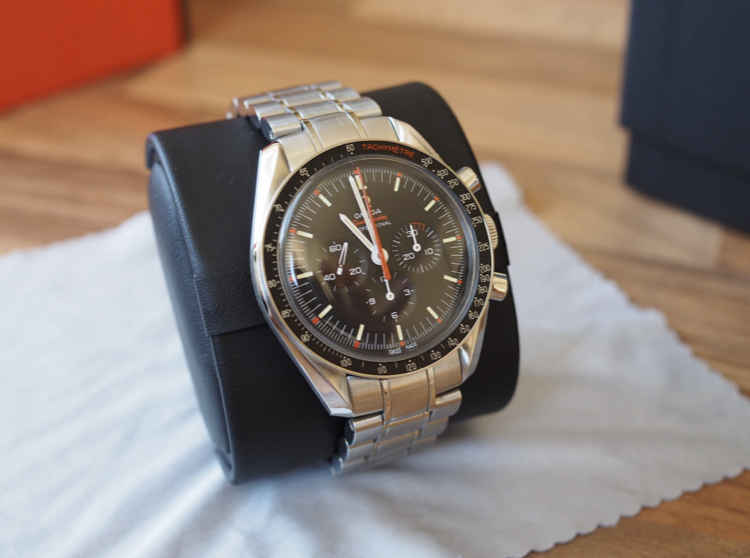 FS: Omega Speedmaster Speedy Tuesday Ultraman Limited Ed. For sale is a 43mm Omega Speedmaster Speedy Tuesday Ultraman Ref: 311.12.42.30.01.001 Limited Edition calibre 1861 stainless steel case. Watch is in mint condition. The original NATO and leather strap are unworn. Few micro swirls or low deskdiving traces on the clasp - but I would not notice anything.